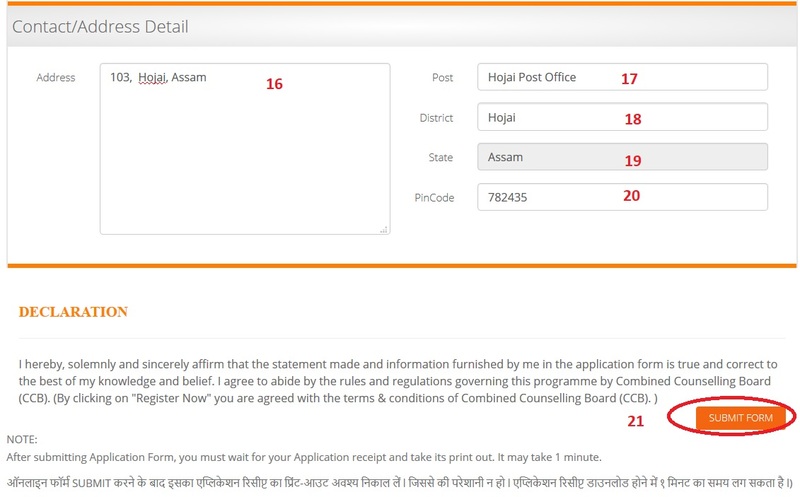 Online Application Form is invited for more than 40 Govt. approved courses for the session 2019. Scholarship Application will be invited for 2019 from 27th September 2018. ** First of all, Select your state and Read the matters carefully on your state page. ** Attend the counselling process as mentioned in your counselling letter. ** Select your choice college from CCB colleges list which will be provided at the time of counselling. ** Take printout of Allotment Letter of your choice college from CCB and talk to your college director (contact number is given in the Allotment Letter). ** Report to your allotted college with the CCB Allotment Letter and do admission process under scholarship scheme within 5 days of your allotment. ** Inform your admission to CCB scholarship department by calling/whatsup/SMS on mobile number- 6202601616. 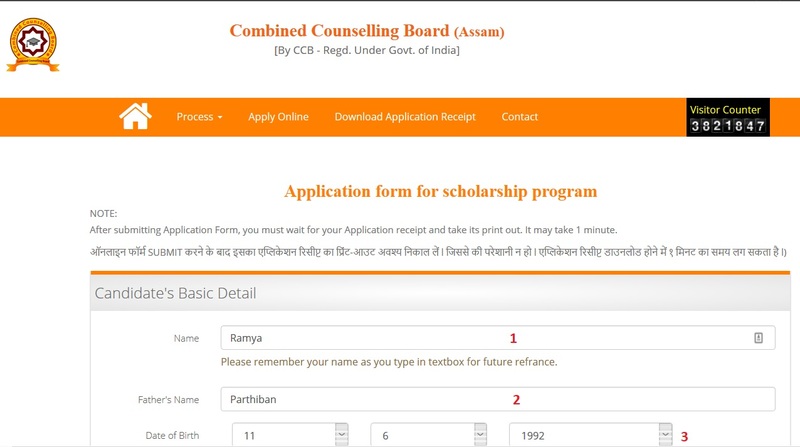 Step 1 : Visit the official website of Combined Counselling Board India provided above. 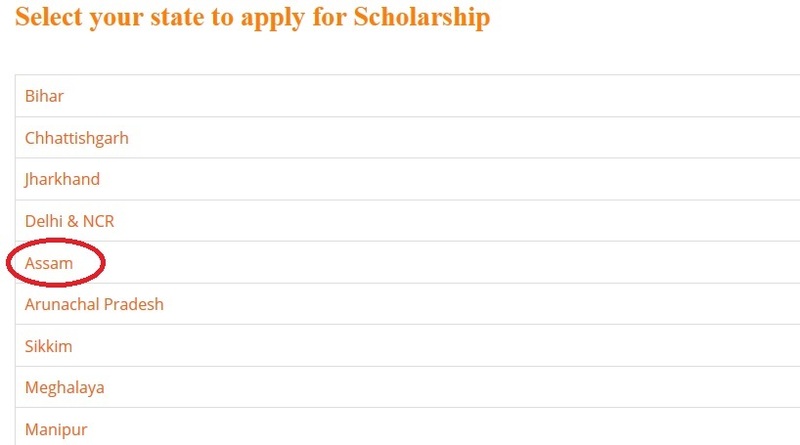 Step 2 : Then click on the “Apply Online” link and select your state to apply for Scholarship. Step 8 : Enter the Candidate Mobile No. Step 9 : Enter your Guardian Mobile No. Step 10 : Enter your Whats-app Mobile No. 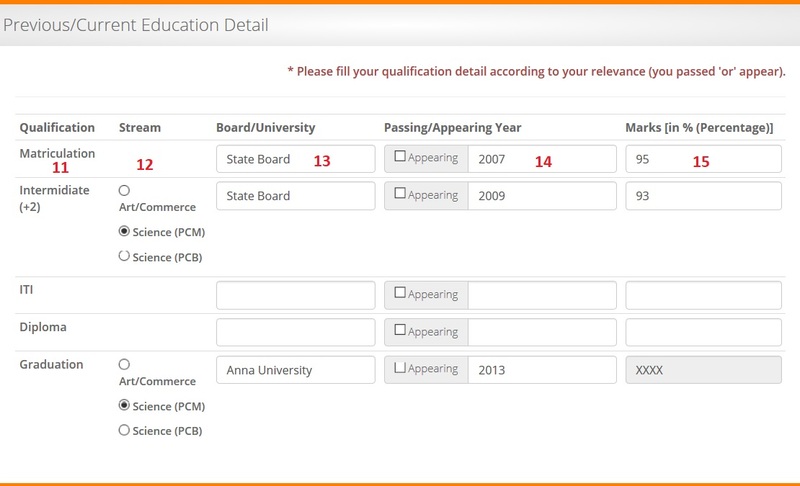 * Please fill your qualification detail according to your relevance (you passed ‘or’ appear). ** Counselling Letter of CCB. ** Result/Marks sheet of last examination. ** Passport size 2 photographs. ** Adhar card/voter id or school/college id proof. ** Age Proof Certificate (Birth Certificate/Matric/10th Admit Card). ** Marks sheet of last examination. ** Cast certificate (if applicable) from the competent authority. ** Character certificate in original from the Head of the Institution last attended (Original). ** If you do not receive your counselling date, please call on helpline number of CCB. ** Last date of application through online is 20thApril 2019 and it may be extended on availability of seats. ** Candidates are allowed to submit or send only one application form for one or two courses. ** Application, Counselling and Allotment are absolutely fee. ** Hostel fee or other charges of the college will be paid at college admission counter. ** Upto 70% scholarship will be provided by CCB at the time of admission. ** Counselling will be conducted at different locations in your state as per ccb convenience.